This coming weekend, 24 – 26 June, we will be at The Utopia Fair at Somerset House, Charing Cross, London. The Utopia Fair is a celebration of 25 different projects that have been selected to showcase their work in creating their own Utopia and ideal world, whether through food, fashion, recycling or arts and crafts. 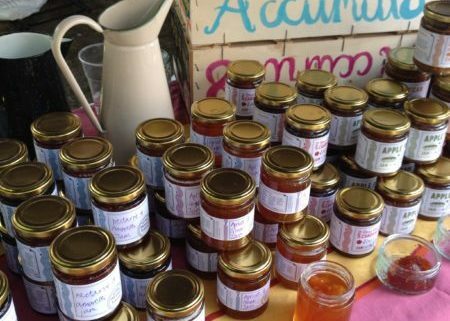 So as Accumul8’s Preserves with a Purpose are made from surplus fruit and are sold to raise money for creative activities for young people living in hostels, we tick quite a few of the Utopia boxes, well, we try our best to! 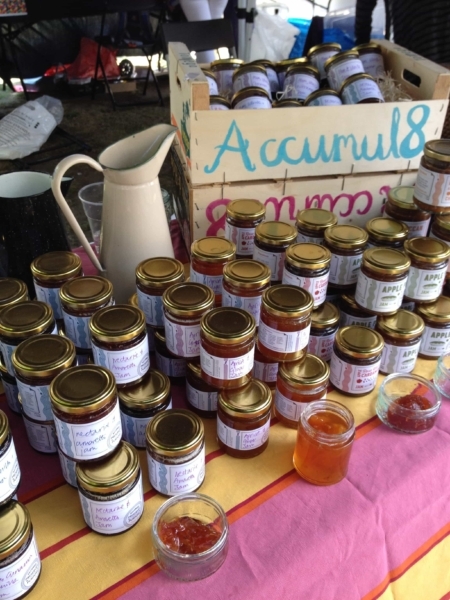 At the Utopia Fair we will be be selling the good old favourites such as Apple Pie Jam, Pear and Vanilla Jam and Nectarine and Amaretto Jam plus lots of new flavours including Green Coriander Chutney, Aubergine Pickle, Peach, Lemon and Almond Jam and Plum and Brandy Jam. Yum, yum, yum.